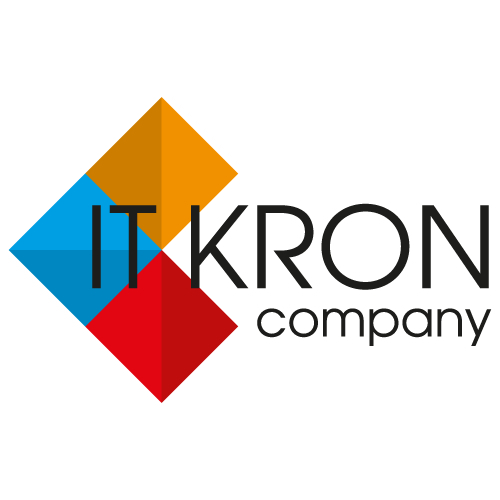 IT Kron started as an union of highly qualified and experienced programmers, who are included into the lists of best specialists in various IT-spheres. They are working on mobile and web development, custom software development, automation, etc. More than 200 satisfied clients can prove high quality of their successfully completed projects. We developed our skills and got valuable expertise in IT. We are working with our customers from all over the world for 5 years and we always can serve their expectations. Technical support and consultations of the users. We provide a complete spectrum of services in the area of web programming and web-based enterprise solutions with an ability to implement the most complex projects, ensuring best-in-class performance, robustness, scalability and system integration. We deliver high quality enterprise level web projects using the latest open source technologies.We are able to cope with troubleshooting; ‘no harm no foul’ is not our approach, if necessary we are enabled to solve each even the smallest and seemed unimportant issue to deliver you with the best built and highly functional product. IT Kron offers our clients end-to-end solutions that help their businesses to achieve specific and measurable results.